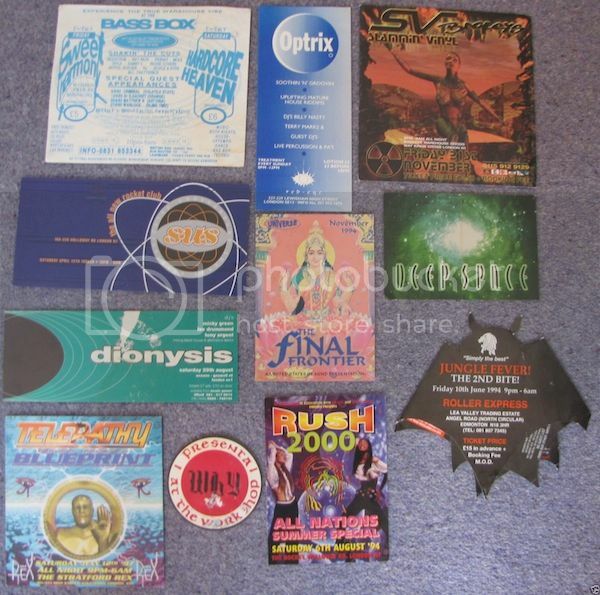 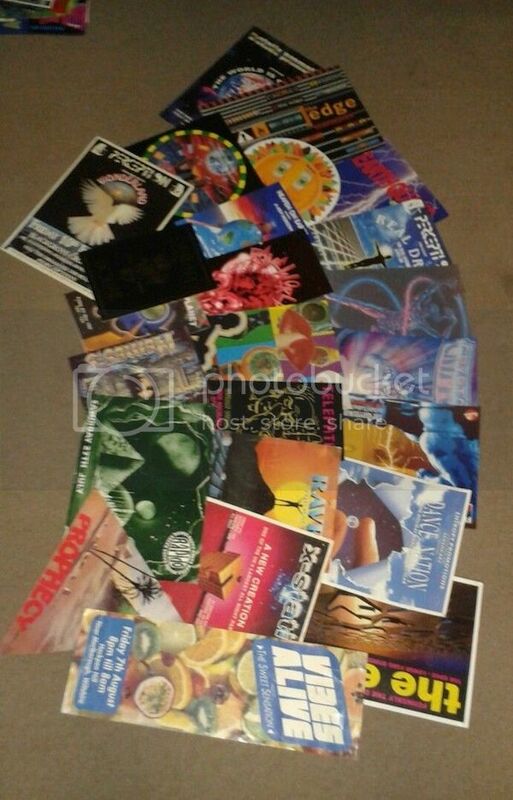 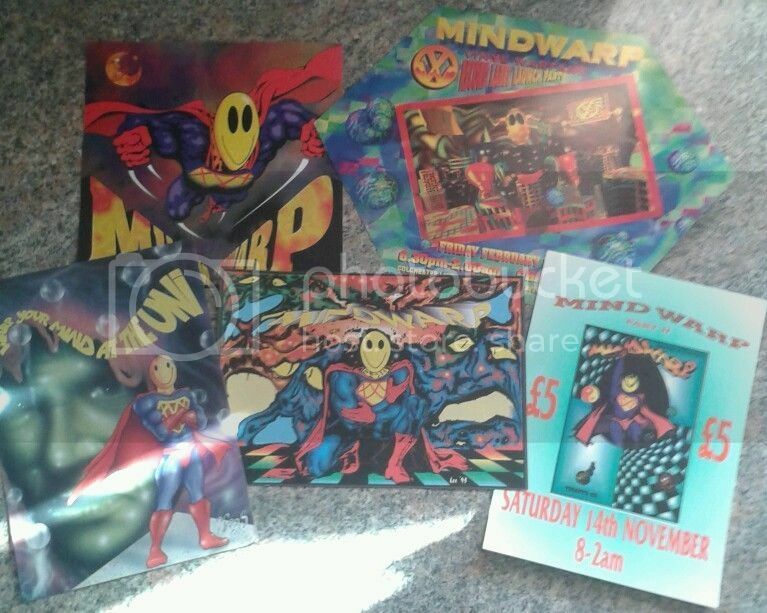 Rave flyer collections sold (above £3.50) - Jan 15 onwards - It's all about flyers! 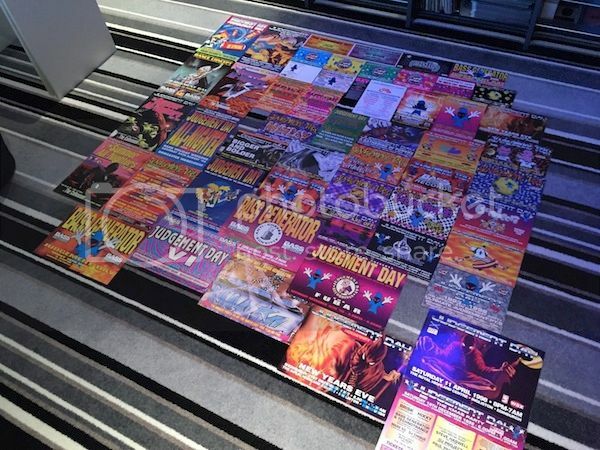 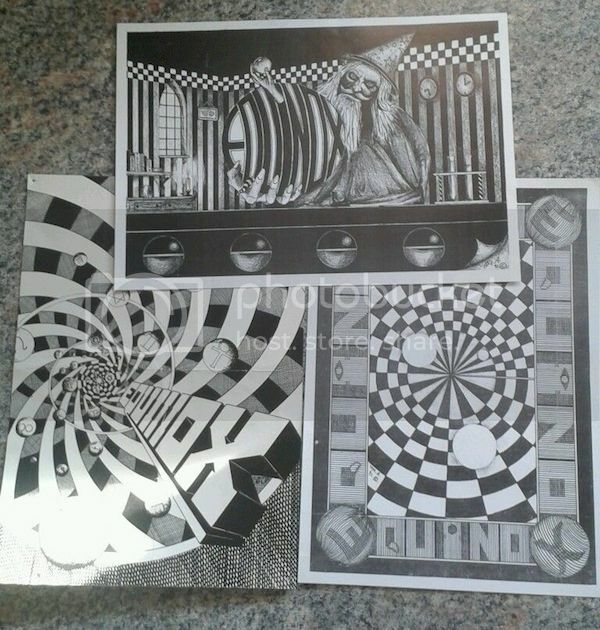 Collection of 54 flyers from the legendary Judgement Day events ran by Bass Generator from Newcastle. 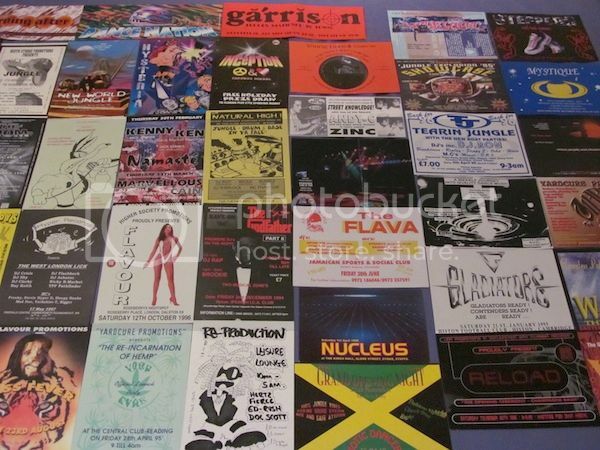 These flyers range from JD #1 in the early 90s to some of the later events in the 2000s in Scotland. 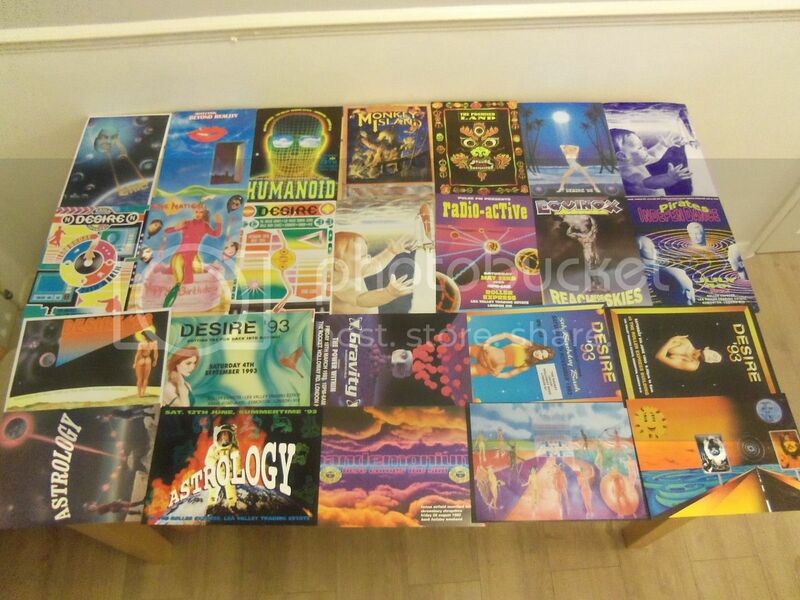 All bar 1 or 2 are in first class condition.